Evoking both bittersweetness and beauty, Jong SL’s new song “Driving Away” is a poignant, moving testament to the reality of losing someone. There’s no escaping from loss; like dark clouds looming overhead, tragic experiences follow us wherever we go. Despite our best efforts to shake them from our system, they linger – a reminder of impermanence in an otherwise stable, day-to-day existence. Evoking both bittersweetness and beauty, Jong SL’s new song “Driving Away” is a poignant, moving testament to the reality of losing someone. moons surrounded by the stars. Atwood Magazine is proud to be premiering “Driving Away,” the brand new single from Toronto by way of Buffalo, New York singer/songwriter Jong SL. In premiering Jong SL’s humbling song “Old Times Sake” earlier this year, I noted how the artist “displays his personal strife between Eastern and Western cultural identities [he was born in South Korea], understanding who he is in relation to both himself and to those around him, through his vibrant, beautifully melodic and bittersweet songs.” The artist’s latest biography further explains how, “having moved to the US at a young age from South Korea, Jong SL lost his identity along the way. 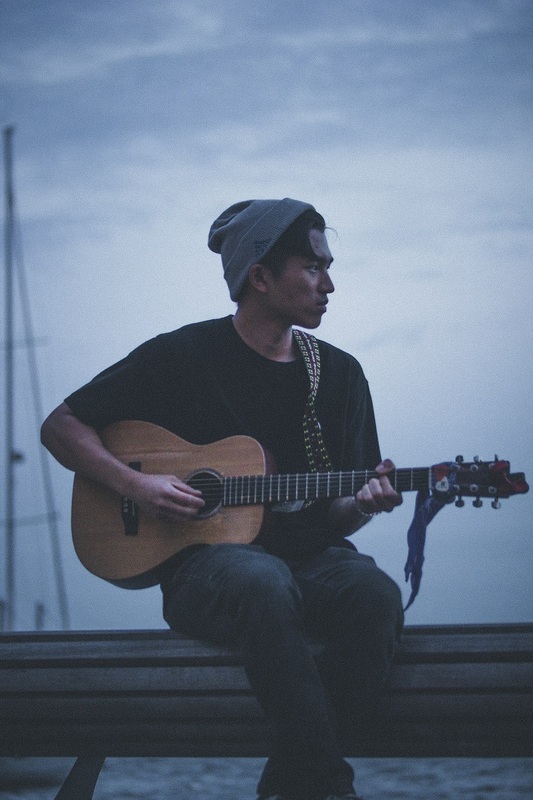 Understanding western and eastern culture, he doesn’t feel truly connected to either.” Jong SL is adrift, yet he is slowly finding himself throug his music. “Driving Away” underpins a kind of soul-searching that dives deep into the individual. The artist is trying to understand himself, now that he is without someone who so deeply impacted his identity. At first, there’s an attempt to deny change; to try to stay the same, and be the person he already knows himself to be. Ultimately, this charade proves unstable – forcing the individual to confront that loss and wade through dark places no one would otherwise dare venture. Jong SL is bravely singing about all the things most people don’t want to openly talk about: Inner strife, pain, loss, tragedy, and more. Through “Driving Away,” the artist has created an inviting space in which those going through similar dark times can connect with their feelings, better understand their own experience, and perhaps feel like they’re not alone with their troubles. 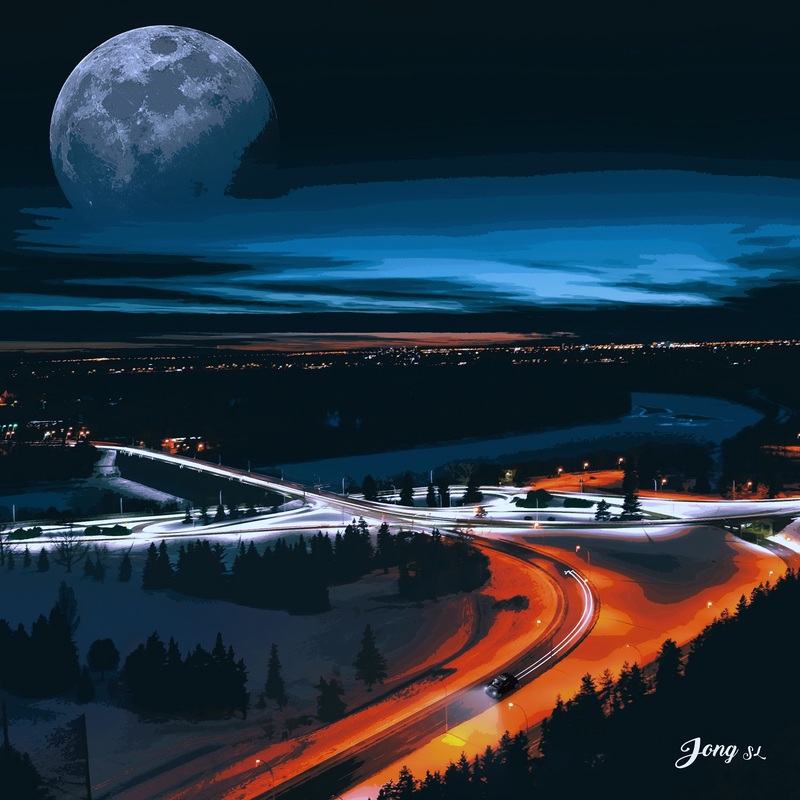 Stream “Driving Away” exclusively on Atwood Magazine, and connect with Jong SL for more music and updates!